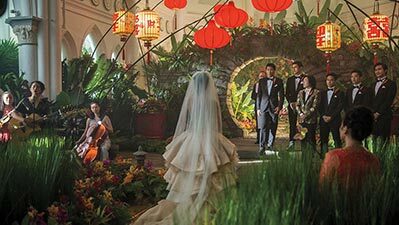 Warner Bros.’ Crazy Rich Asians dominated the Labor Day box-office picnic, earning an estimated $28 million to boast the best gross for the long holiday weekend in more than a decade and the third-best of all time, not adjusted for inflation. 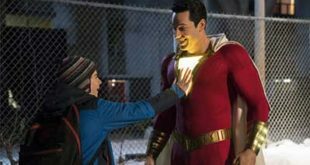 To boot, the Jon M. Chu-directed rom-com danced past the $100 million mark in its third weekend, finishing Monday with $117 million. It also eclipsed Girls Trip ($115.2 million) to become the top comedy in two years at the North American box office.